Take your livetrak on the road with the Zoom RKL-12. 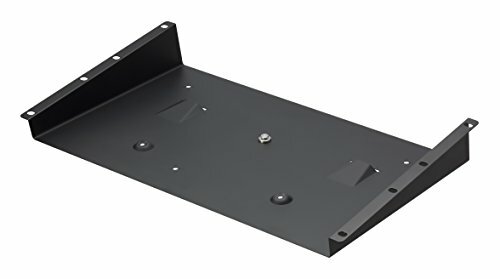 The RKL-12 is a steel rack mount adapter that lets you mount your livetrak l-12 in any standard 19” rack. Two adapters with accompanying screws are included with the RKL-12, one for each side of the livetrak.